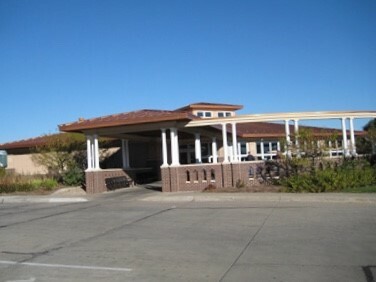 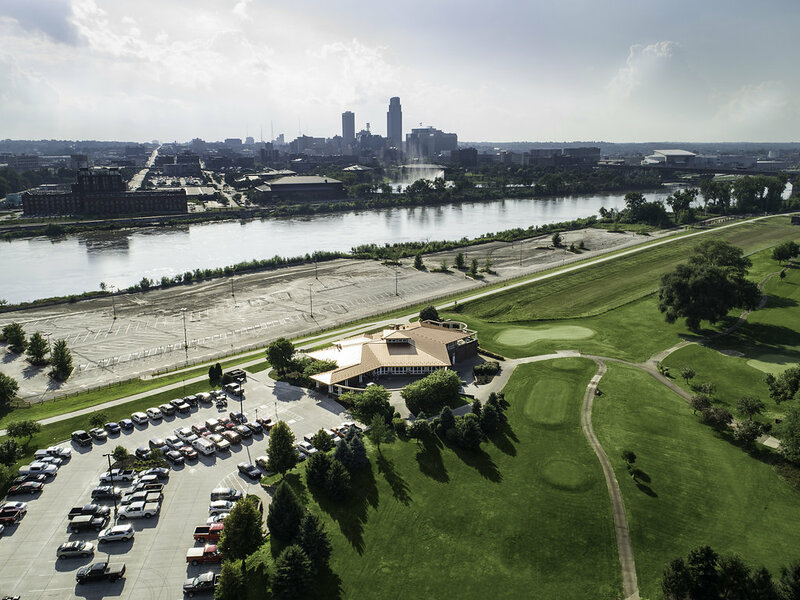 Welcome to Dodge Riverside Golf Club! 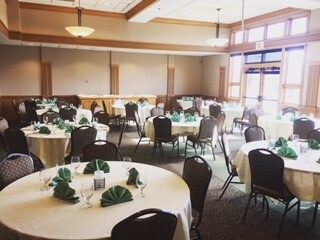 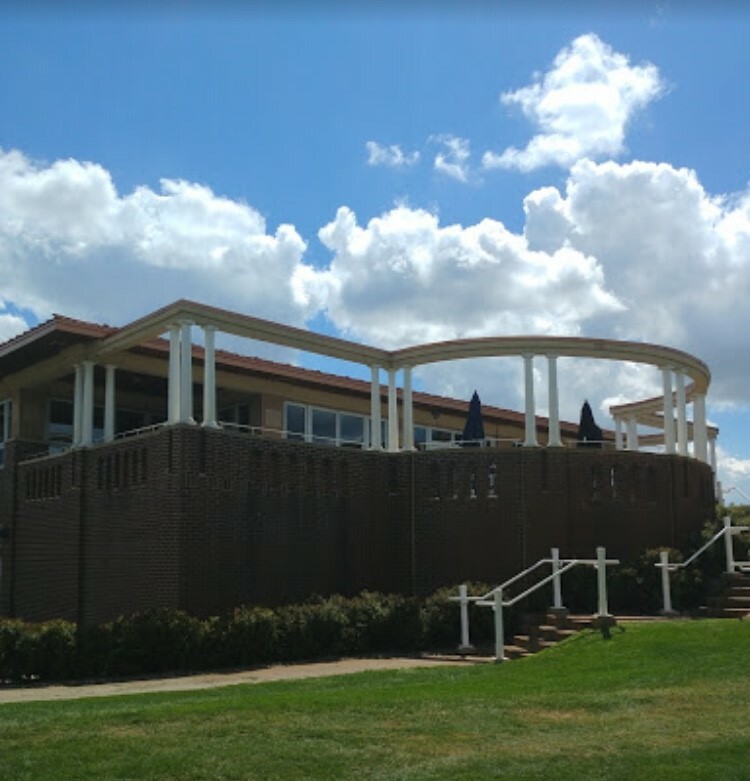 Our spacious, state‐of‐the‐art, full service clubhouse is the perfect choice for your business meeting, wedding reception, holiday party, lunch or dinner party. 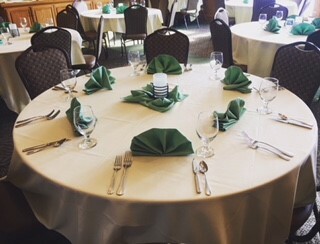 Our friendly, courteous staff specializes in organizing all types of functions and is capable of designing an event to match any style and budget. 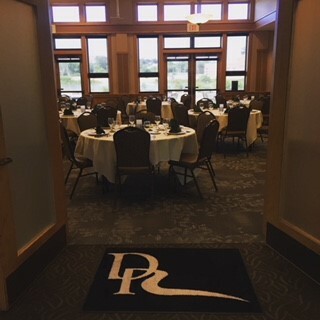 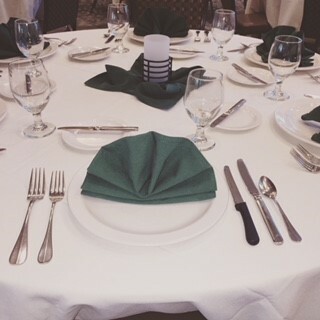 With seating up to 200 guests in our formal dining room, and additional seating on our deck overlooking our beautiful golf course, we are pleased to offer you first‐rate accommodations with the finest amenities.